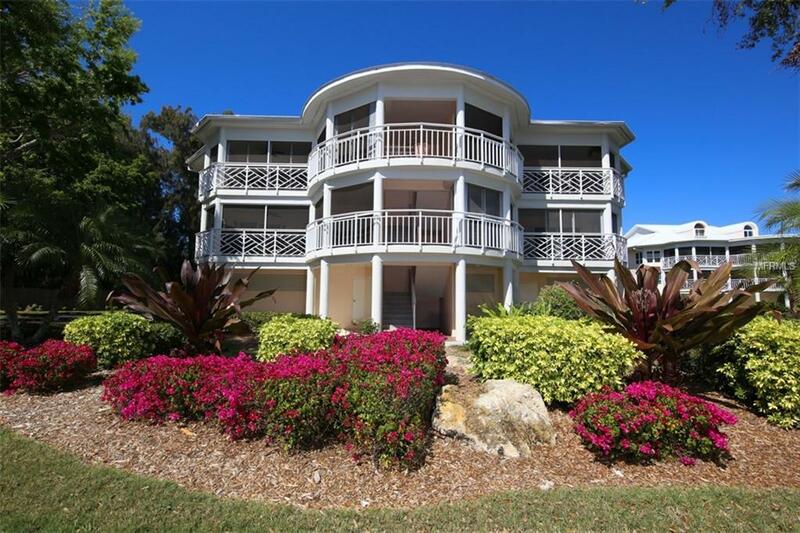 Large Price Adjustment on this beautiful slice of paradise. The largest floor plan in this amazing complex. Enjoy gorgeous sunsets, watching the boats in the intra-coastal. 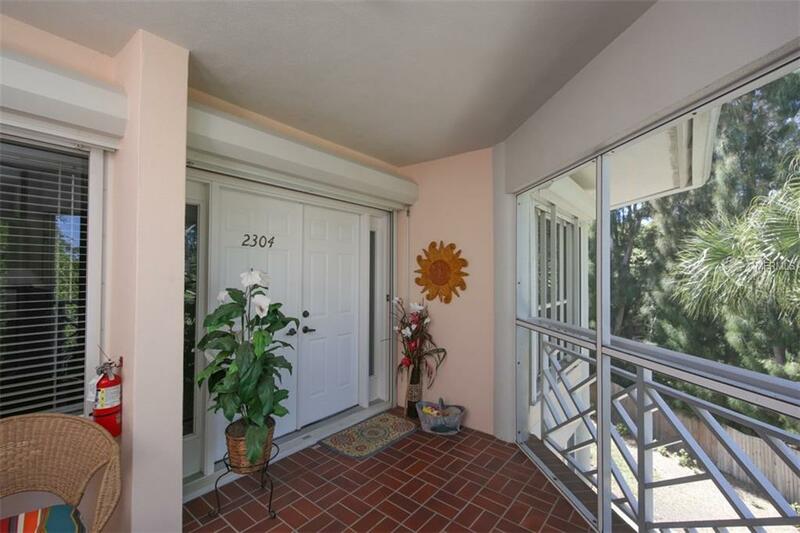 Only four condos to a building and this private lovely location overlooks a parklike setting as well as water views. 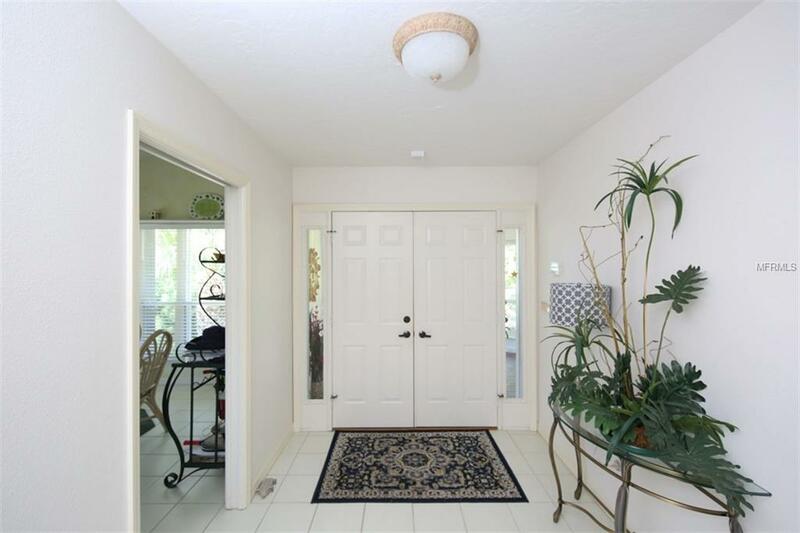 4 bedrooms, with 2 story ceilings, updated kitchen, and 3 1/2 baths, plus huge storage room, 2 car garage parking with golf space, and the golf cart is included along with being turnkey tastefully furnished. Also, handicap accessible. 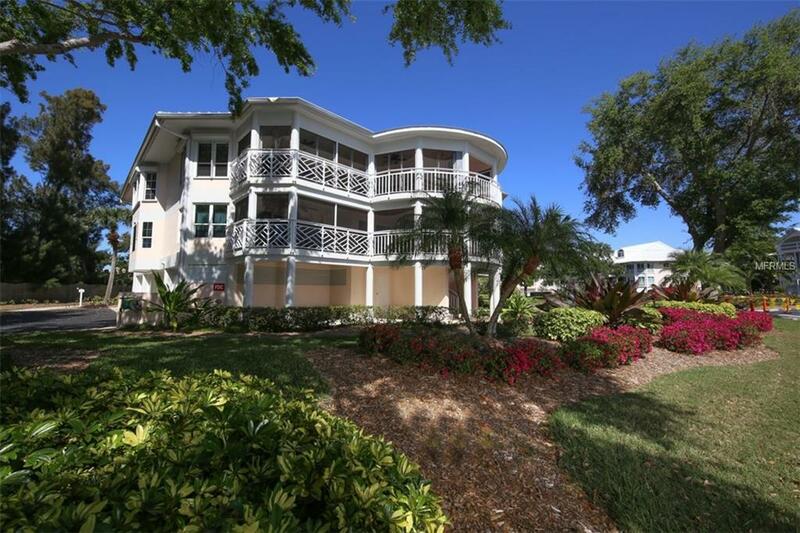 Bring your toothbrush and bathing suit and start enjoying the amazing amenities that Placida Harbour Club offers, which includes a deep-water marina, hourly residents ferry to private beach club with pool and boardwalk to the over 7 miles of gorgeous sand beach. There is also a large clubhouse with busy social calendar, total of 3 pools, spa, fitness, tennis and pickleball and a guard gate. This is a wonderful lifestyle community that has so much to offer it's truly paradise!!! Pet Restrictions ! Pet Under 35 Lbs.